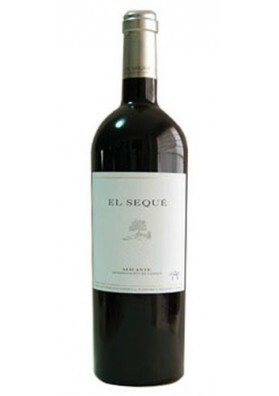 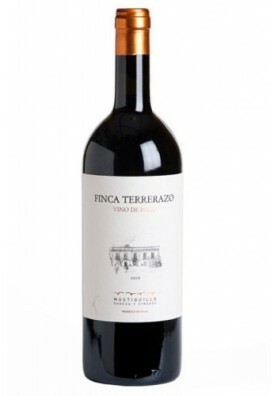 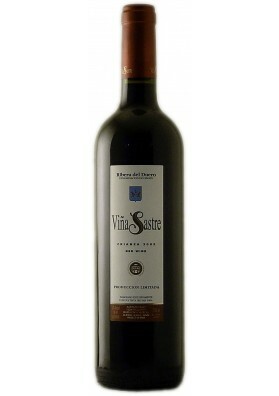 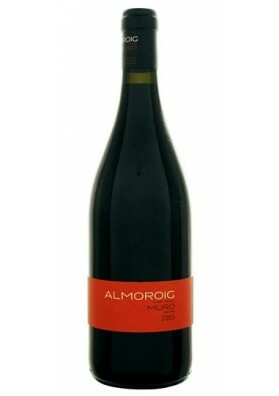 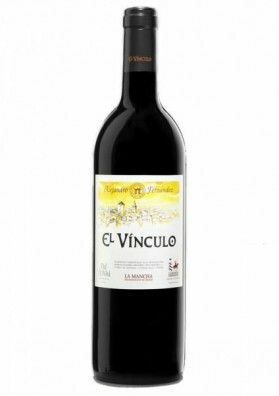 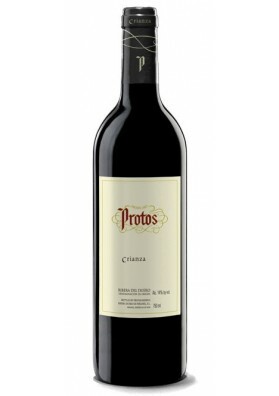 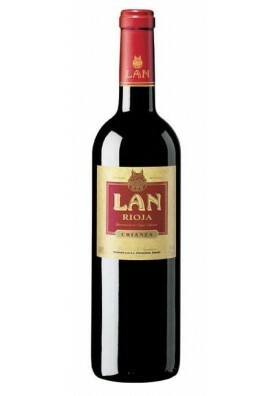 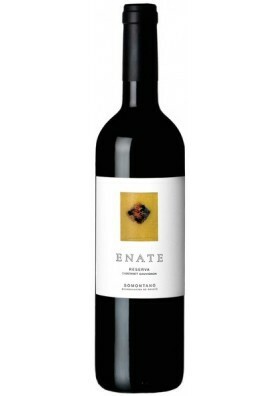 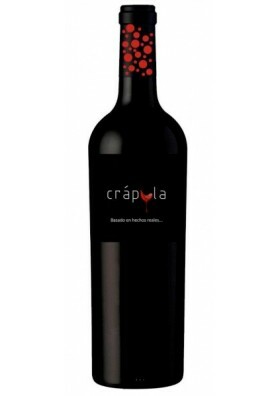 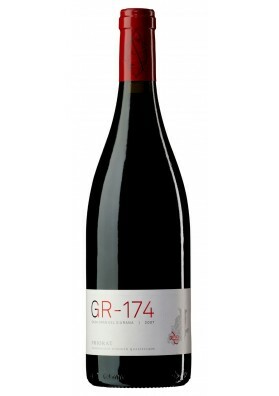 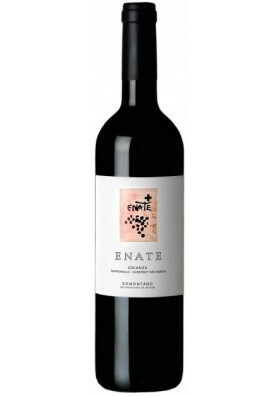 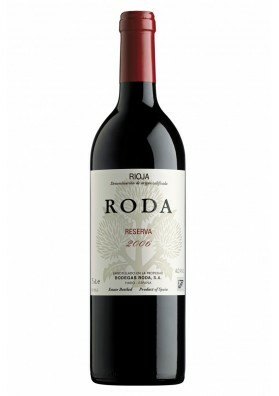 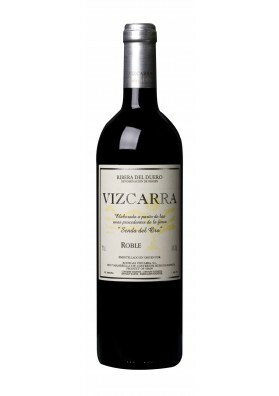 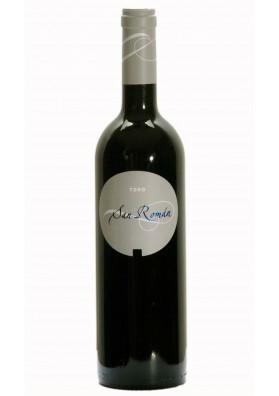 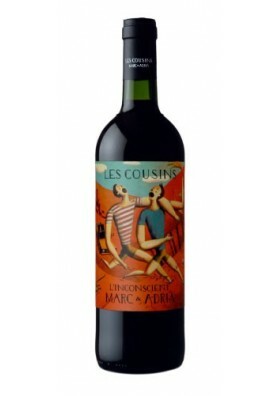 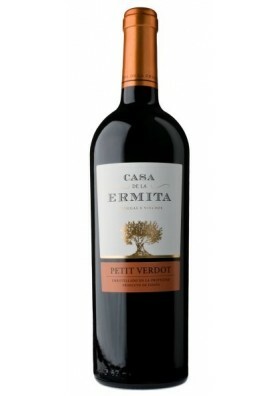 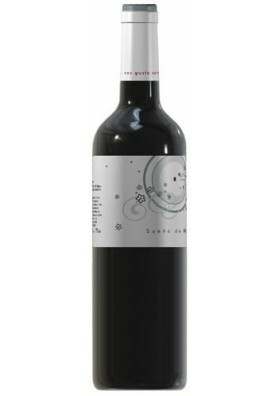 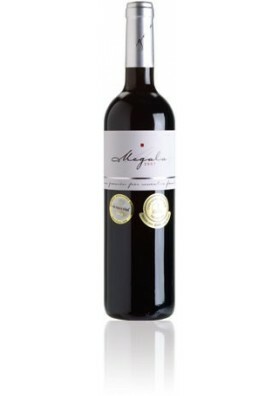 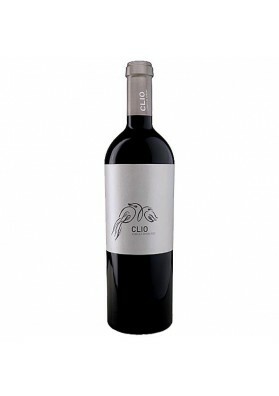 Repeated and excellent scores and awards for this wine endorse it as one of the best semi-crianzas of the market. 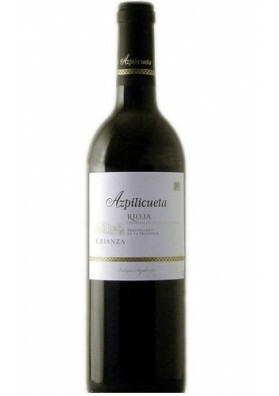 Repeated and excellent scores and awards for this wine endorse it as one of the best semi-crianzas of the market. 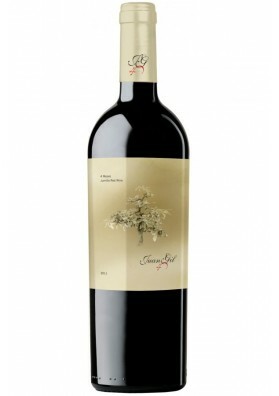 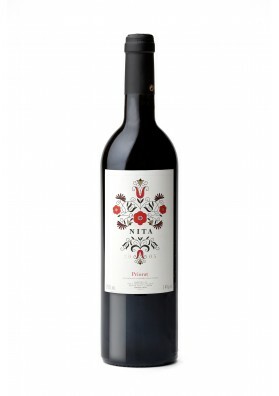 Callejo flowers it evokes with its name the freshness and dynamism of young, fragrant, voluptuous wine. 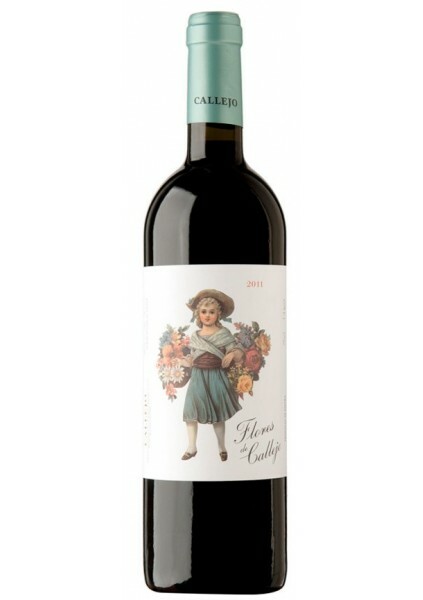 The body of this wine is immense, Callejo's flowers is elegant in its passage through mouth, thin and in balance, filling the mouth in its path of feelings of great wine. 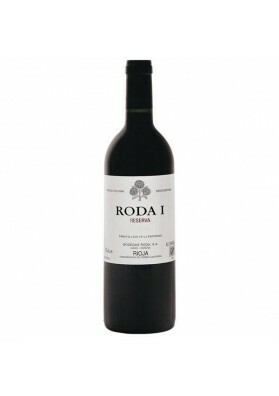 To view perceived freshness and intensity, a purple of youth and a very important layer tell-tale. 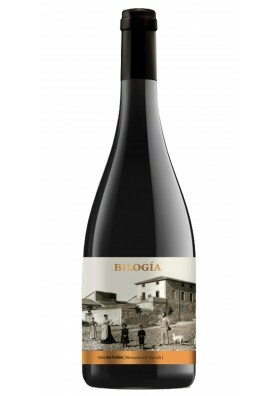 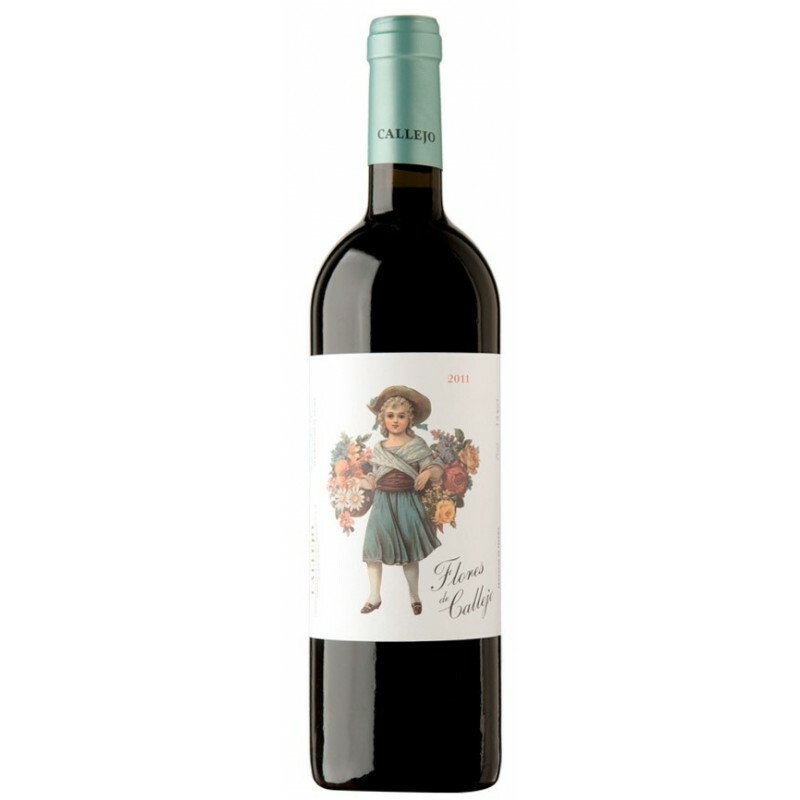 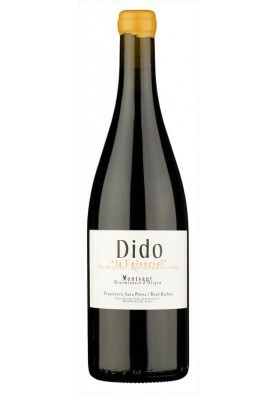 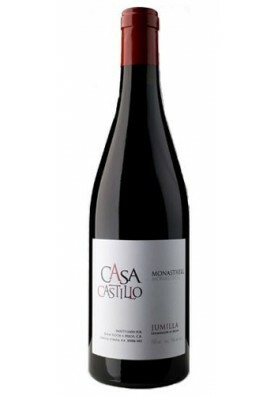 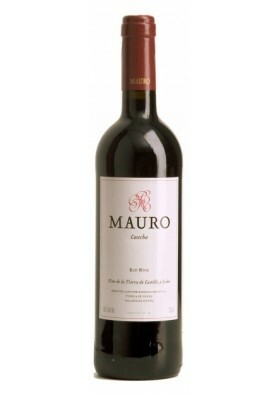 On the nose we find good fruit red, generous, and just in time, notes of ageing, complete it ranging from roasted nuances to the rich balsamic which brings freshness and life to this "Callejo's flowers".